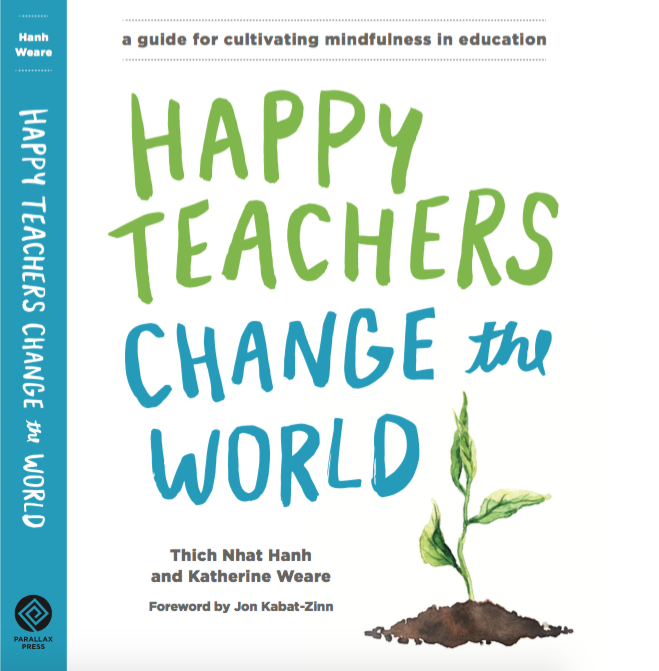 A glimpse at the practice — these are short testimonials from educators who have taken core mindfulness practices and adapted the to their educational settings. Enjoy and feel free to share your experience!  My first week as ” a happy teacher ” is done. I feel so much stronger and more relaxed than before!